Adult Forum comes to the Saturday evening service at 5pm. 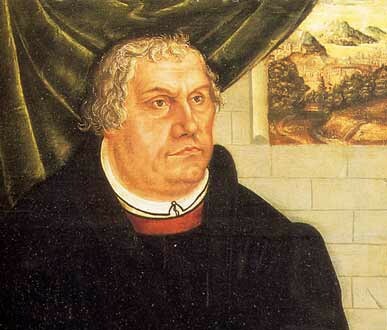 Everyone is welcome to attend this ecumenical discussion on “Who is Martin Luther? or Who is this German Augustinian Monk with a Square Named after him in Rome?” Following the 5pm mass. Wine and cheese will facilitate the discussion.